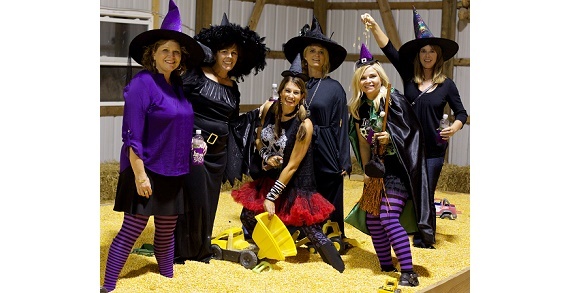 Leeds Farm Witches Night Out! It's girls’ night out at Leeds Farm! 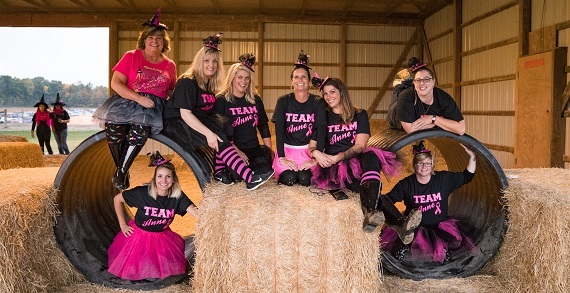 Gather your bewitching friends, hop on your brooms, and fly out to Leeds Farm for a wicked fun evening and help scare off breast cancer! 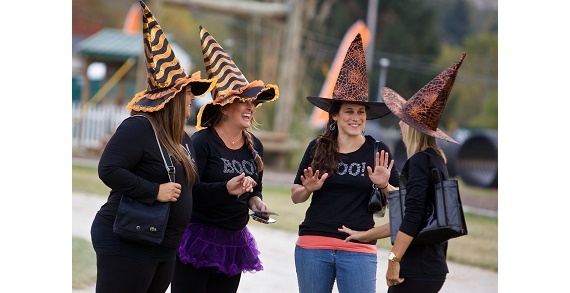 Dress up in your favorite witch hat or full costume and enjoy a rollicking fun evening with festive food and sweets, wine, bubbling witch’s brew, a bonfire, drawings for fabulous gift baskets and all of Leeds Farm’s fun activities. Wear comfortable shoes so you can enjoy the zip lines, pumpkin jump, pedal carts, rolling tubes, slides, straw forts, hayrides and much more! The kids are away so the witches can play! Witches Night Out is an adult event for ladies 21+, so please get a sitter for your little ghosts and goblins on October 4. Visit https://www.leedsfarm.com/witchesnightout.php for more info, directions and to purchase tickets.